The NHL season gets going tonight, which means rosters have been finalized. 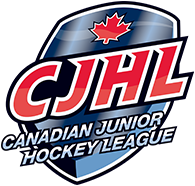 This year 29 BCHL alums have cracked opening-night lineups across the league. 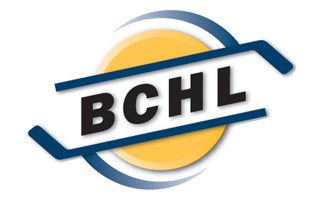 17 of the 31 NHL teams have at least one former BCHLer on the roster. The Nashville Predators have the most with four. Leading the way are the Penticton Vees and Coquitlam Express who each have five former players representing them in the NHL. The Salmon Arm Silverbacks are close behind with four alums on rosters across the league.